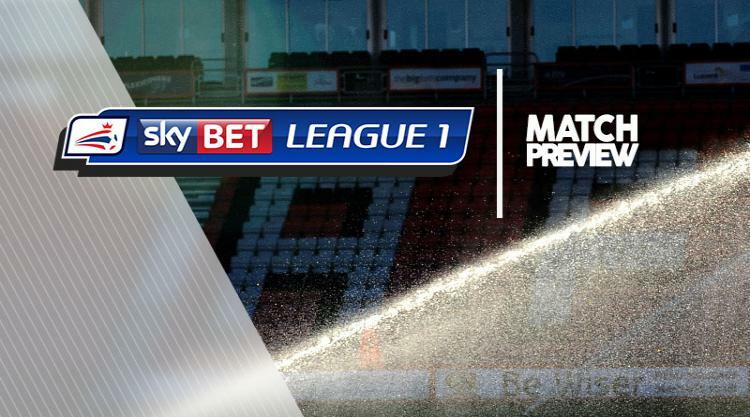 Rochdale will look to shrug off the disappointment of conceding a late leveller in a 2-2 draw at Fleetwood on Saturday when they take on Northampton. Dale are still without midfielder Keith Keane, who faces a lengthy spell on the sidelines. Boss Keith Hill could make changes, with right-back Joe Rafferty poised to replace fellow defender Donervon Daniels in the starting line-up. Jordan Williams and Kgosi Ntlhe could also feature more prominently after starting on the bench on Saturday. Northampton's Chris Long is expected to return to contention, but fellow striker Marc Richards remains doubtful. Long, on loan from Burnley, has been sidelined for the last five games due to a hamstring injury, while a thigh strain kept Richards out of the home defeat to AFC Wimbledon at the weekend. Midfielder John-Joe O'Toole is hoping to be among the substitutes again after making his first appearance of the season off the bench on Saturday following a troublesome groin injury. Striker Alex Revell sits out the second game of his three-match ban and Leon Barnett (Achilles), Matt Crooks (knee), and Aaron Phillips (thigh) are still out.